Full Cheek Snaffles, the extended sides make sure that the bit does not shift trough the mouth of your horse. The extended sides give more pressure to the sides of the head of the horse what helps you lead the horse better. Full cheek. 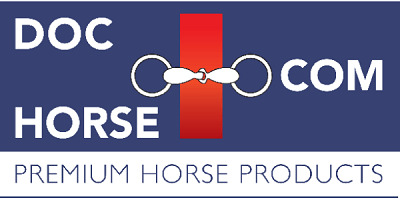 Designed for horses with sensitive mouths, as it is extremely gentle to the horse's mouth and tongue.